Italy has arrived in La Ventana. 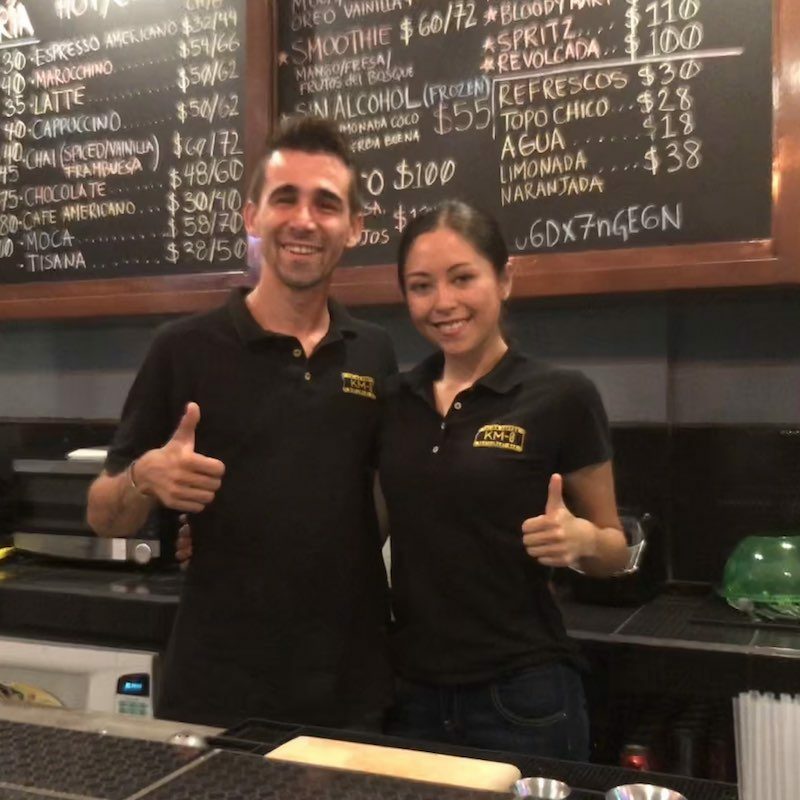 Km-0 serves fabulous espresso drinks and savory salads, panini and focaccia as well as beautifully baked pies, cakes and the like. . Full bar, beer and Italian drinks along with friendly Italian service.